THE two-car crash on Nebo Rd has been cleared. Traffic is flowing normally through the City Gates and through to the show grounds. Nobody was injured in the two-car crash. PARAMEDICS were called to a two-car crash on Nebo Rd Friday morning. 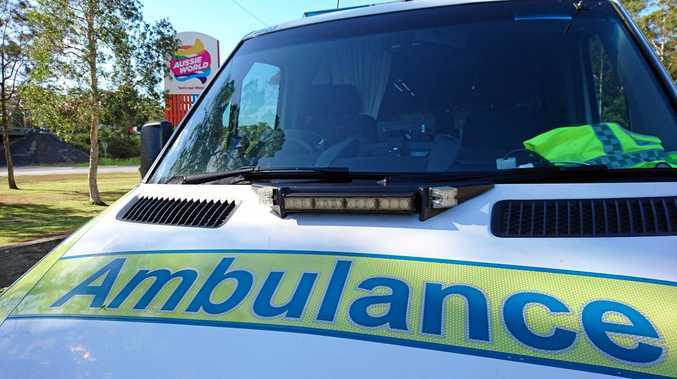 According to Queensland Ambulance, two people required treatment after a two-car crash on the highway about 9.30am Friday. It's believed paramedics treated the people at the scene and at this stage no one has been transported to hospital.